Continuing our “Best of Coolidge” series through the Presidential years, we come to the letter Calvin Coolidge wrote to Sergeant Charles F. Gardner, stationed at Fort Hamilton in Brooklyn, New York. 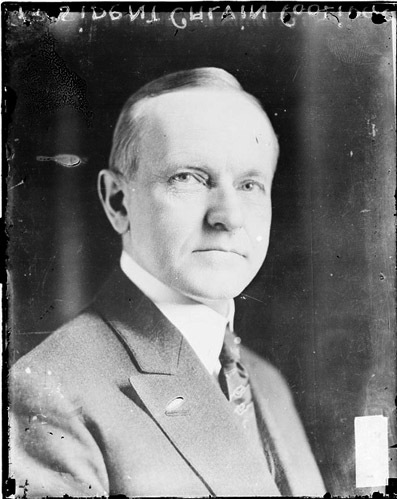 Gardner, offended by the candidacy of a black man nominated by Harlem Republicans, Dr. Charles H. Roberts, the irate enlisted man dashes off a request and newspaper clipping to the President of the United States in order for Coolidge to do something about it, to at least publicly condemn Dr. Roberts. 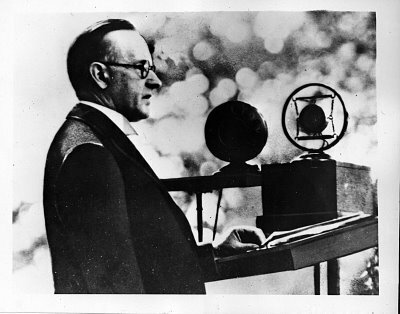 The President, writing back on August 9, 1924, did do something but in this stinging rebuke of Gardner, Coolidge’s actions prove not to be the something the Sergeant intended. 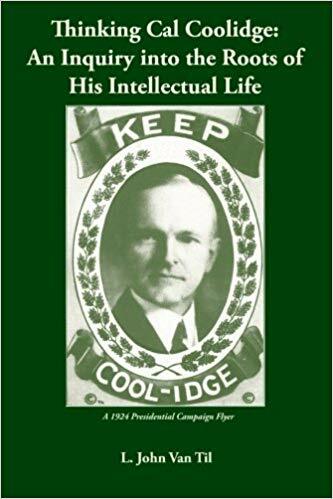 Though Dr. Roberts would go on to lose the election, it is revealing that Coolidge gives so strong an endorsement here. This is a remarkable piece of the Coolidge record and deserves to be included in any consideration of this President’s views on race and how he handled it at a time when the Jim Crow era could have kept him silent, especially that summer, right before the 1924 Presidential election. Coolidge’s words could just as easily have been written this week.